As a Pittsburgh Steelers fan, black and gold are welcome colors. Huge, elegant head cover with a pull handle to get it off the club quickly. 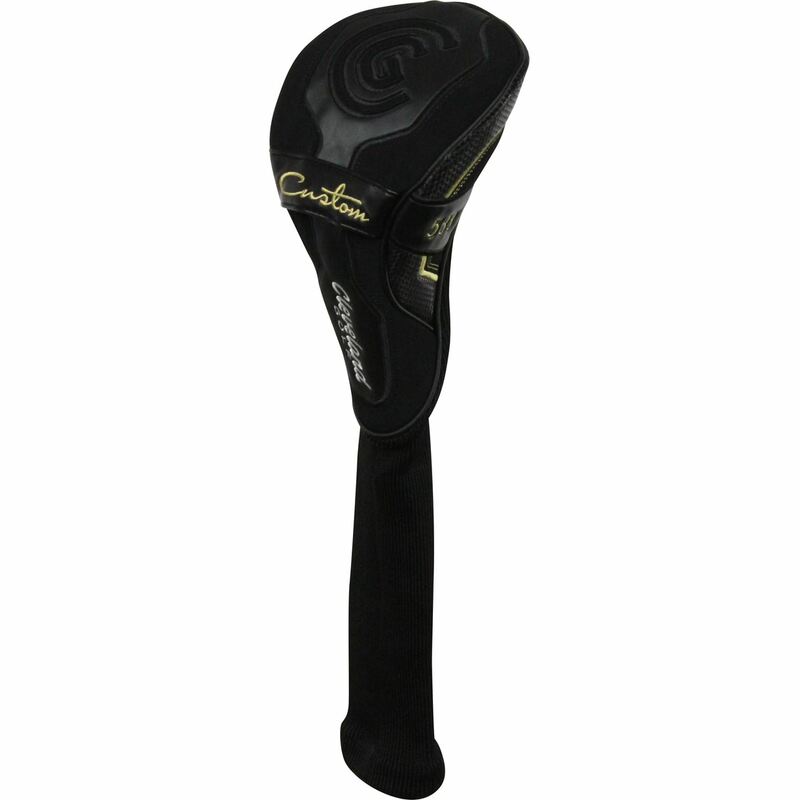 Quick shipping for a Cleveland 588 Custom driver head cover that looked brand new. THANKS!! !